There are some UNESCO World Heritage sites in India that are so huge they transcend geographical borders. These are the fascinating mountain railways that lead to some of the country’s best hill stations and the natural wonder that is the Western Ghats. Three railways make up this protected site. All are important to the social, economic and cultural development of their regions. But given their location each is at risk of changes in climatic conditions and earthquakes. 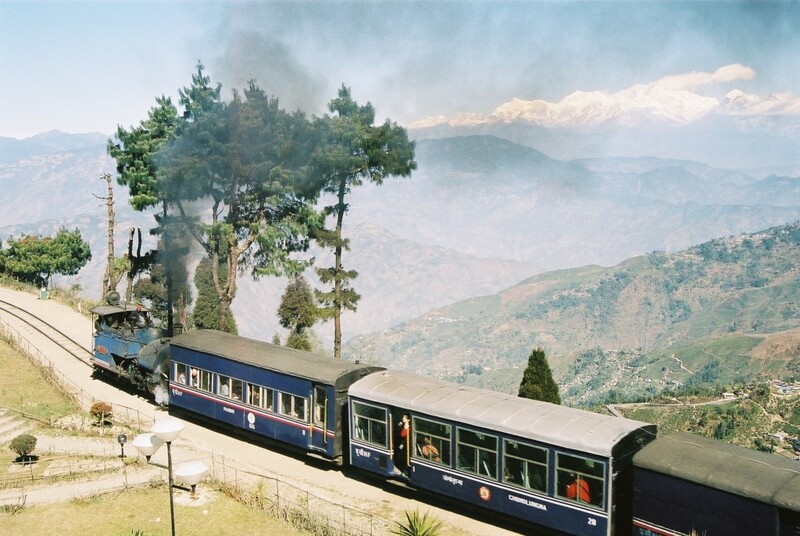 The Darjeeling Himalayan Railway was an engineering sensation when it opened in 1881. It traverses one of the country’s most mountainous and beautiful landscapes. Located in the foothills of the Himalayas in West Bengal it travels over 89 kilometers connecting New Jalpaiguri to Darjeeling. For railway enthusiasts, it includes zigzag reverses and loops. In the Tamil Nadu, the Nilgiri Mountain Railway travels just 46 kilometers but scales an elevation of 326 meters. It was so challenging to build given the hilly terrain that it took 54 years from idea to reality. It includes unique rack and pinion traction to navigate its steep gradient. 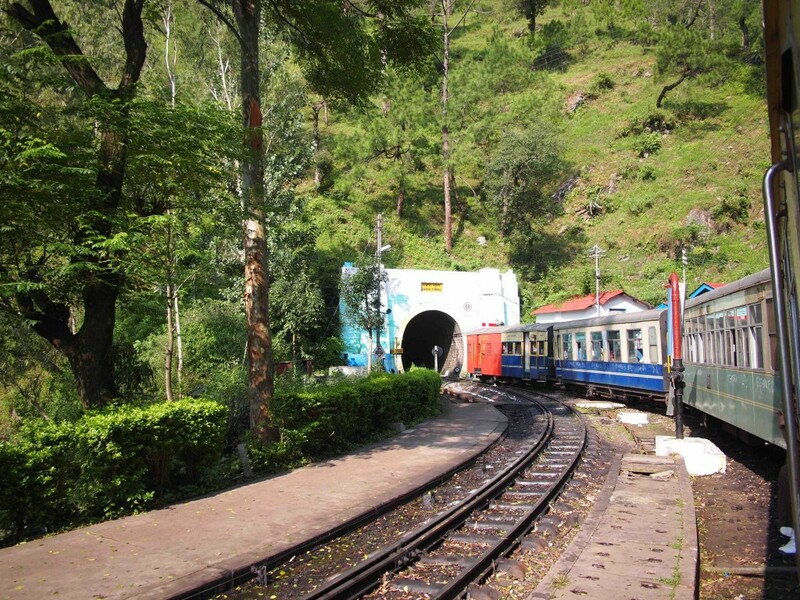 The Kalka Shimla Railway is another single track railway that was built in the 19th century, travelling 96 kilometers to reach the hill station of Shimla. It includes the world’s highest multi-arc gallery bridge and also had the longest tunnel at the time it was built. All three of these railways are still operational, carrying passengers to their stunning destinations every single day. While the Himalayas take all the glory for their altitude, the Western Ghats are actually older. This chain of mountains is of high importance to the entire country, as it’s forest ecosystems influence the annual monsoon and rainfall, moderating the country’s climate. 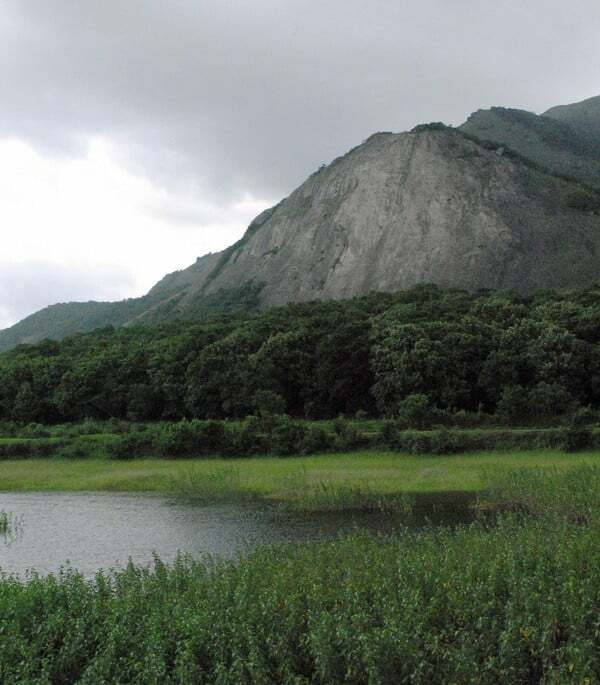 The Western Ghats are located 30 – 50 kilometers inland and cross Kerala, Tamil Nadu, Karnataka, Goa, Maharashtra and Gujarat over 1,600 kilometers. 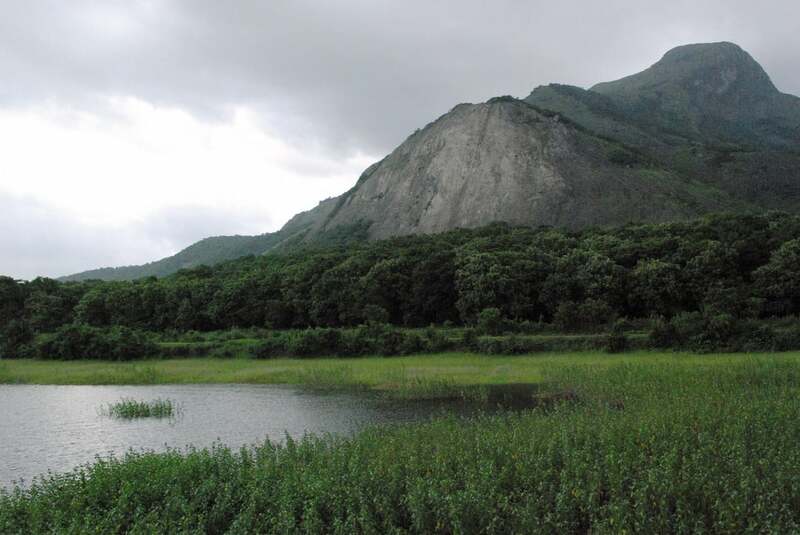 The biological diversity if the Western Ghats has also made it famous as one of the world’s eight ‘hottest hotspots’. It’s forests include tropical evergreen forests, approximately 5,000 plant species that include 650 species of trees alone. There are also a huge range of animal life from 179 species of amphibians, 157 reptile species, 219 species of fish and a diverse range of invertebrates. Of course many mammals can also be found there including tigers, Asian elephants, gaurs, macaques and langurs. These include over 325 threatened species of flora, fauna, birds and animal life.